Meeting in Stockholm City - Search, compare qoutes and book quick and easy in Kontur Konferens' network! The cinema Saga fits perfectly for the bigger conferences, customer meetings and other reunions. Very easy to get here, only 200 meters from the underground station Thorildsplan. Ten meeting rooms! Central but harmonic meeting venue near Stureplan. Welcome to TCO-Huset at Linnégatan 14! One of the must reachable venues in central Stockholm. Privacy, meetings, conferences. Kungsvalvet - a great meeting place on Kungsholmen, only 5 minutes from Stockholm's central station! Are you planning to book a conference center in central Stockholm? 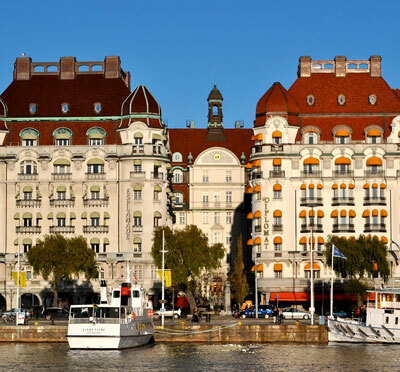 In Stockholm City there are a number of hotels and conference venues close to Centralen (Central Station), Norrmalm, Kungsholmen, Östermalm, Gamla Stan and Södermalm. Here at Conference Stockholm City you will find 100 of the best facilities - with conference index, facts about accommodation, meeting rooms and other facilities as well as pictures. The cost of a conference varies greatly over time. Pricing, especially in central Stockholm, may vary from one week to the next depending on factors such as occupancy, availability, and choice of weekdays. Our system quickly reaches all facilities across the entire network and means that quickly and efficiently can scan all available facilities and get their best rates. You will get a clear procurement basis with accounting for both total cost and all details specified for each facility that offers the desired capacity, suitable location in the city, right "style" etc. - all according to your group's specific needs. If your conference date is not definitely spotted on certain dates, we can assist in suggesting facilities that have extra good price a certain week, or certain dates. Through our network, our booking team can find facilities in Stockholm City that offer special discounts. For example, if a facility has recently received a cancellation, it often means that the canceled capacity can be booked at a significantly discounted price. 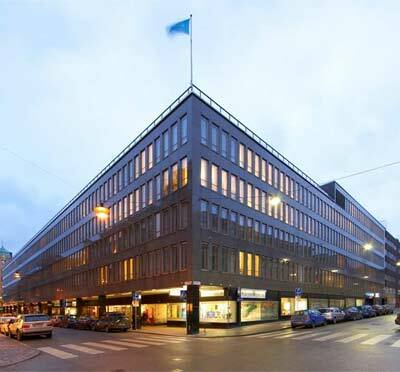 Arbitration in Stockholm City - find meeting facilities in central Stockholm suitable for Arbitration.